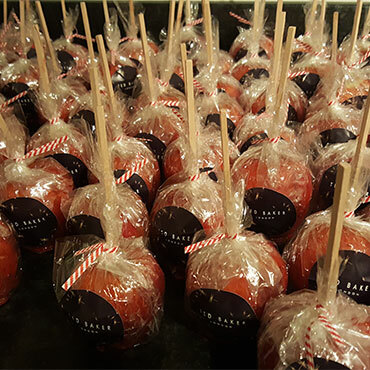 Toffee apples are traditionally eaten in England around Halloween / bonfire night, but we have had more and more enquiries throughout the year including providing an alternative to wedding cakes and as giveaways. 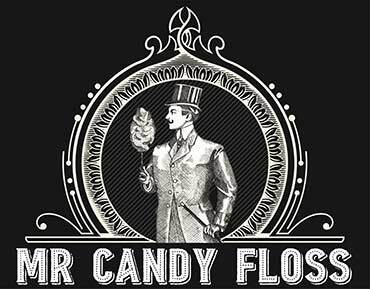 In addition to our candyfloss and popcorn we can also supply traditional toffee apples and chocolate apples. 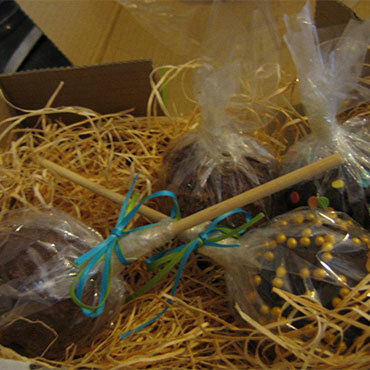 We usually provide a mixture of both but have been asked in the past to make special coloured chocolate apples to go with a certain theme. 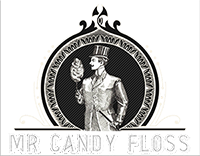 If you have any special requirements, please feel free to contact us for advice or ideas. We supply these apples for weddings and events only, we do not sell them individually. 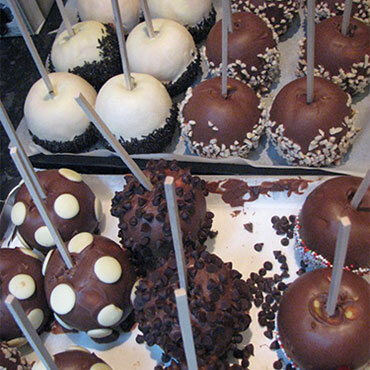 All our apples and handmade, fresh and made to our secret recipe! These make great wedding favour gifts or could be stacked up on a cake stand as an alternative to the traditional wedding cake – especially for village fete/olde English themes.